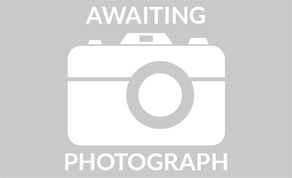 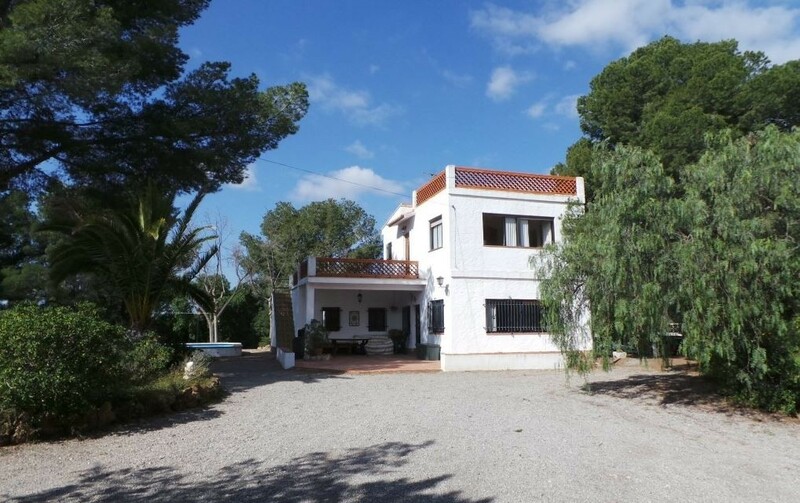 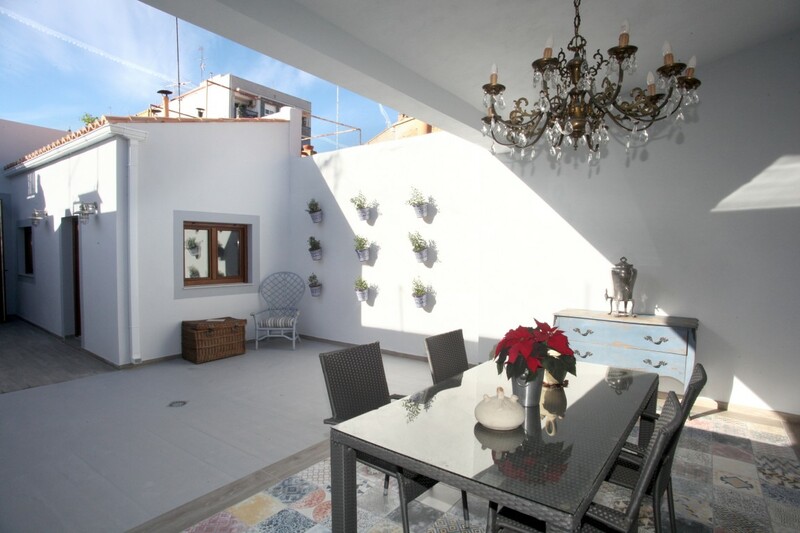 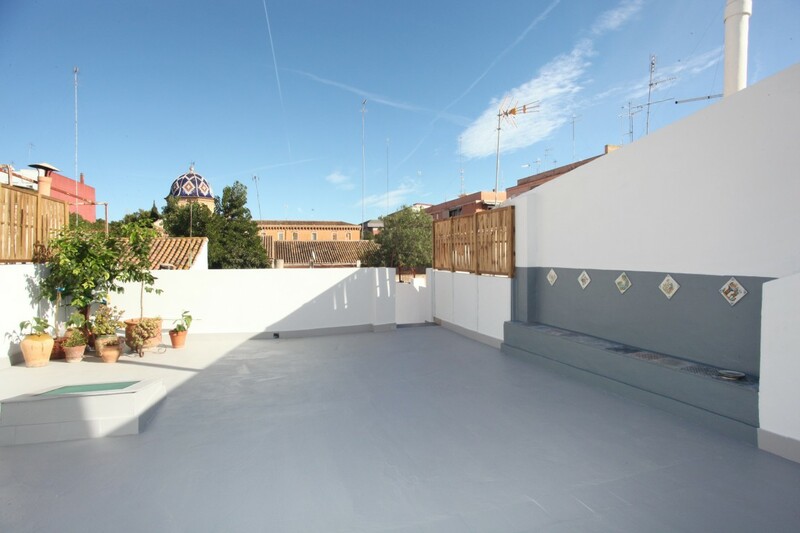 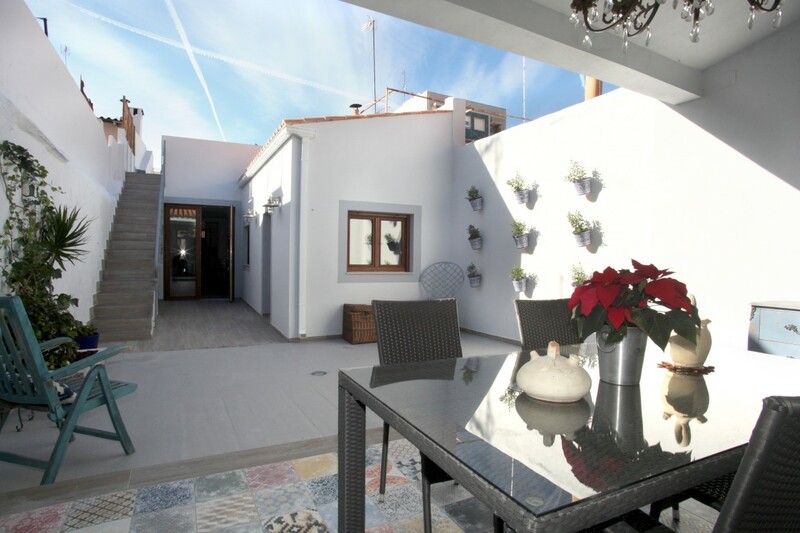 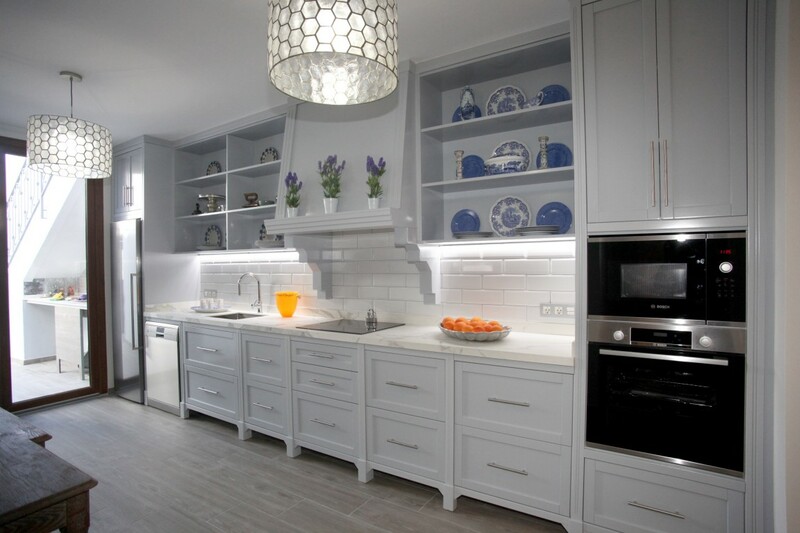 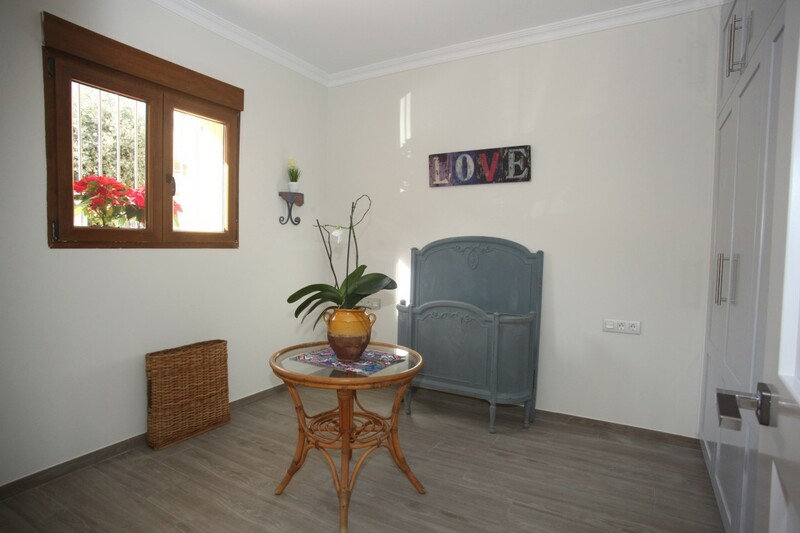 Exclusive and beautifully renovated home in Godella , 12 mins from Valencia city by metro. 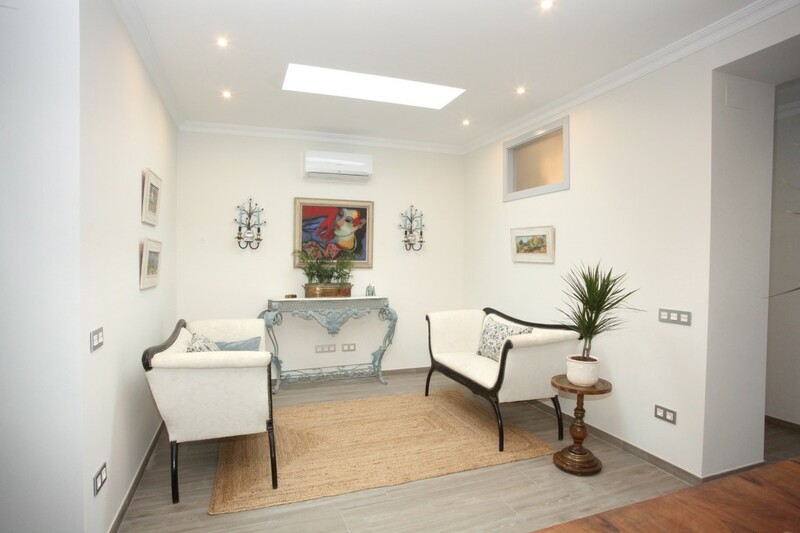 Viewing is highly recommended as the home offers more than can be seen in photos. 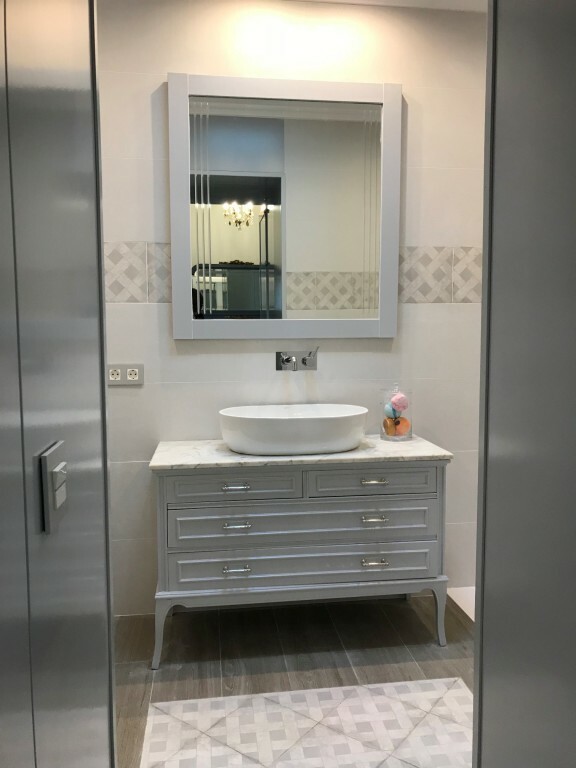 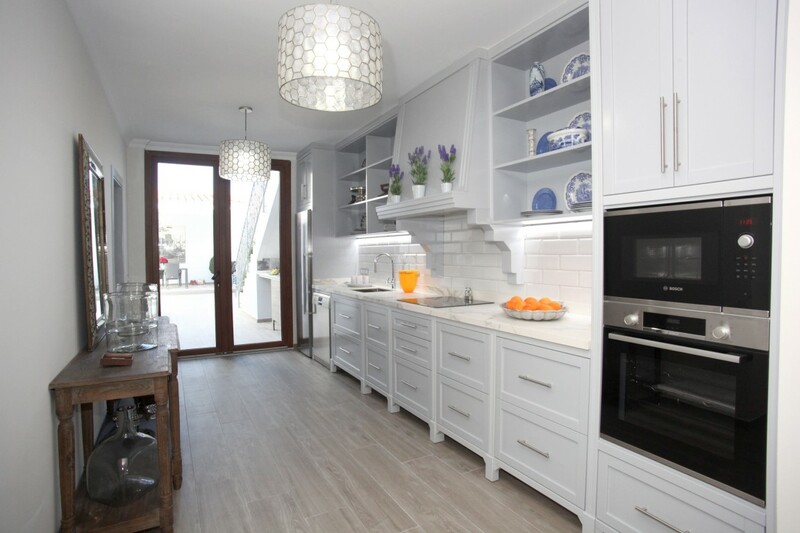 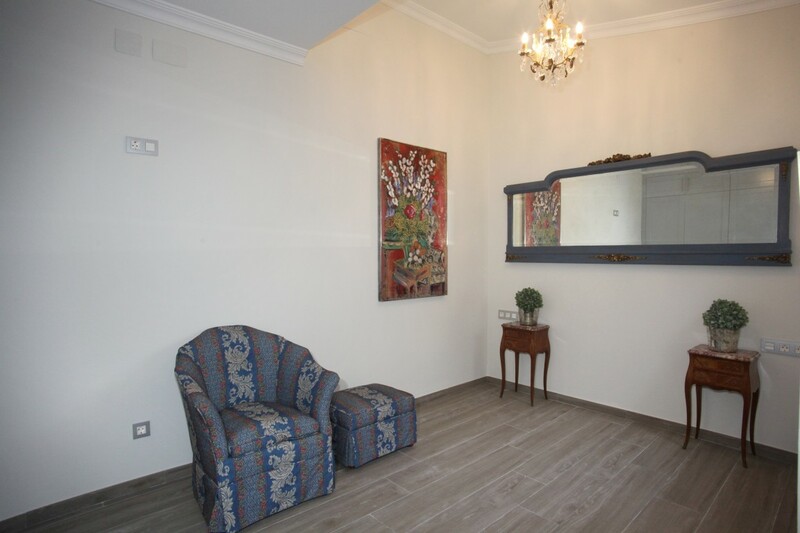 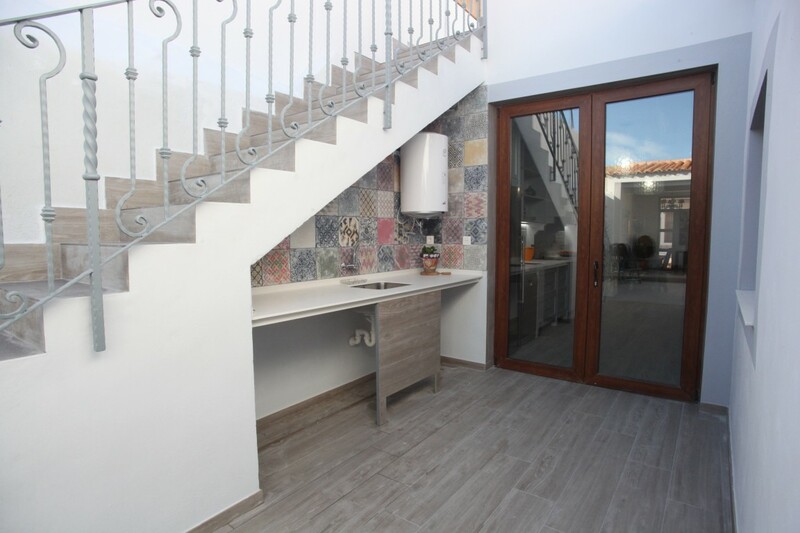 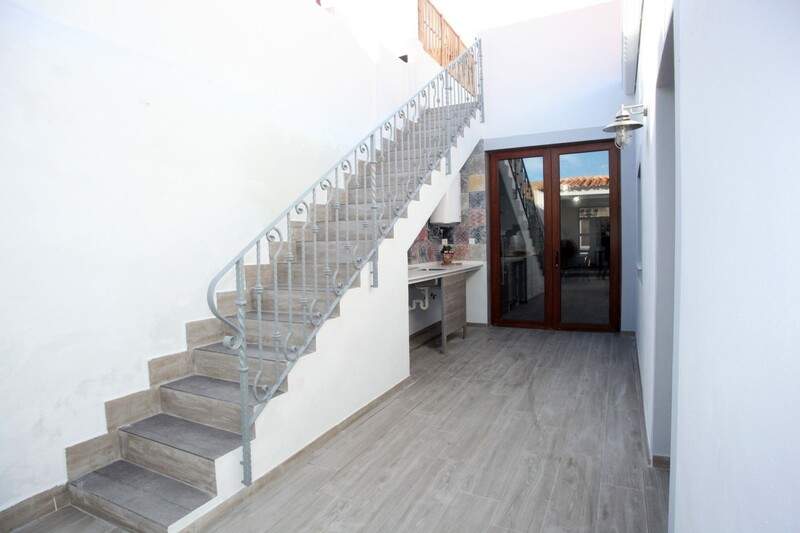 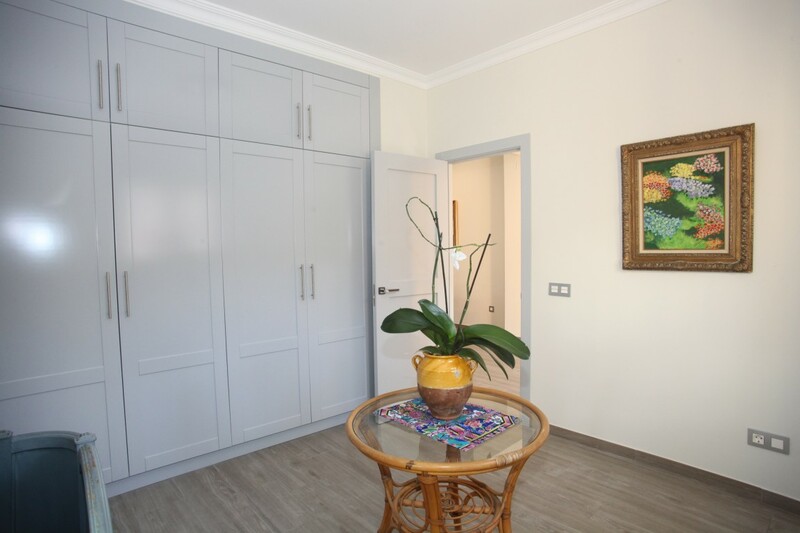 This home is one of the finest completely renovated homes in the region, not only for its superb location (3 mins walk to Godella metro station), proximity to Valencia city, schools, public transport and all available services but for the attention to detail in the renovation. 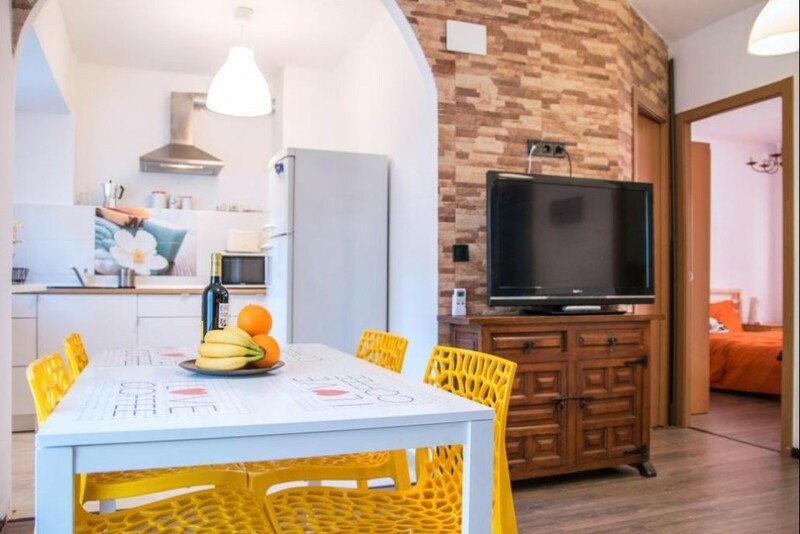 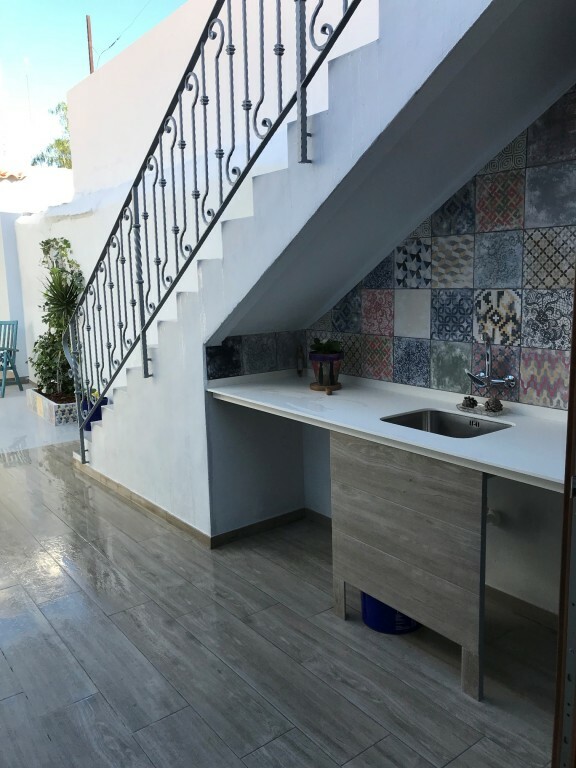 The property consists of the main house with 3 bedrooms and 2 bathrooms on a single level, a backyard, a covered patio and a roof-top terrace. 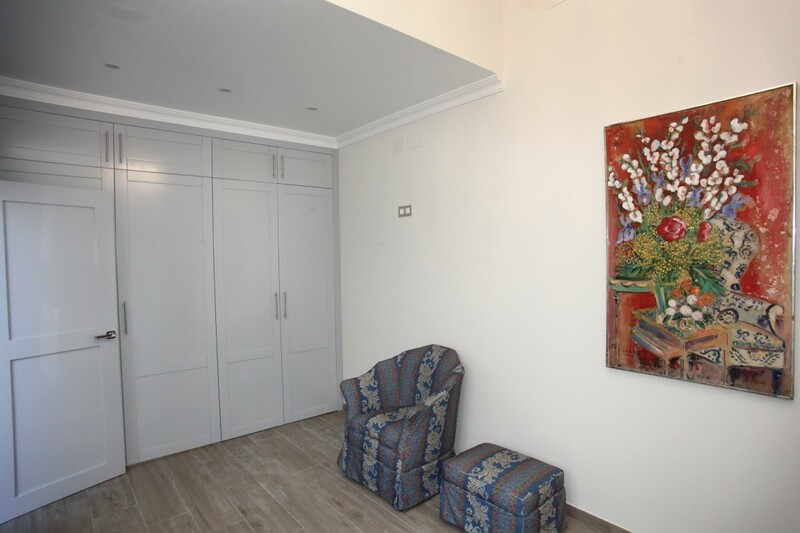 Built-in wardrobes are included in 2 out of the 3 bedrooms. 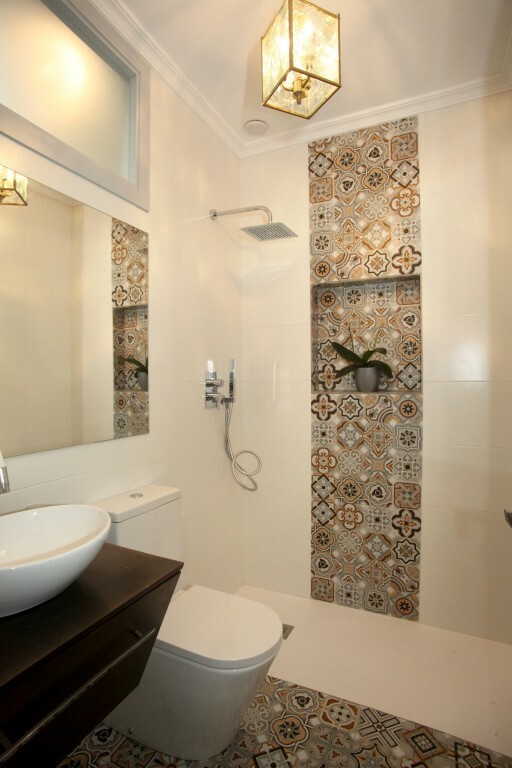 One of the bedrooms has an en-suite bathroom with beautiful wall-wall tiling. 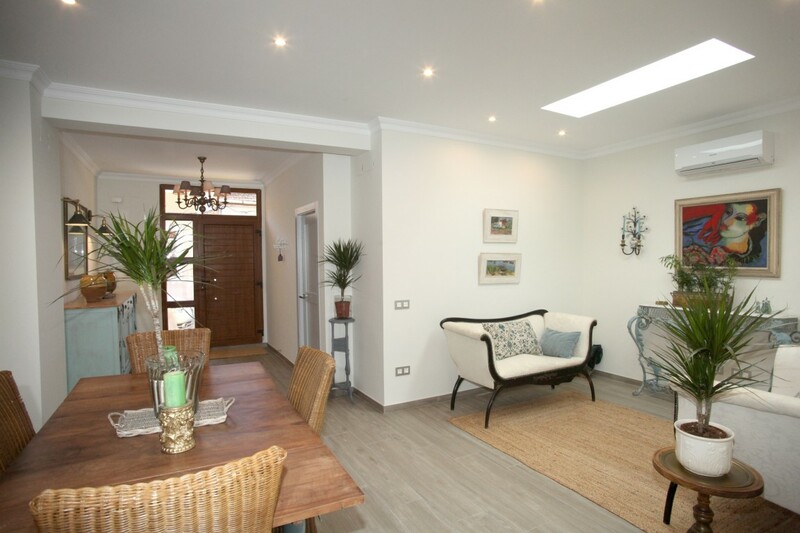 A highlight of this property is the abundance of natural light in the living spaces. 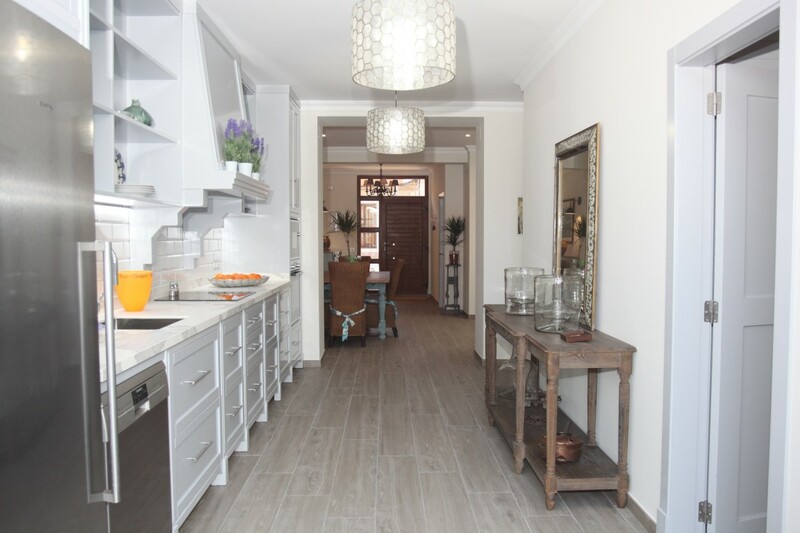 An elegant American style kitchen with all amenities is strategically located with views of the outdoor areas. 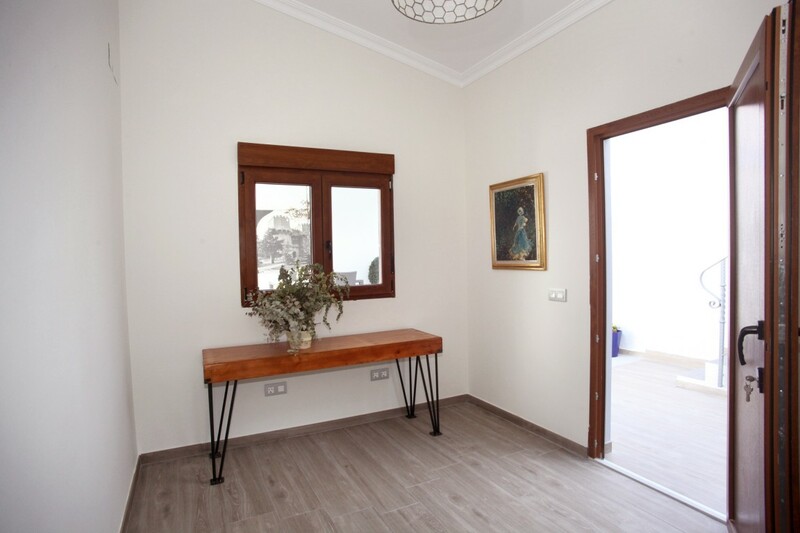 The quality of renovation is very evident featuring ceiling moldings, coordinated colors and good quality windows and doors. 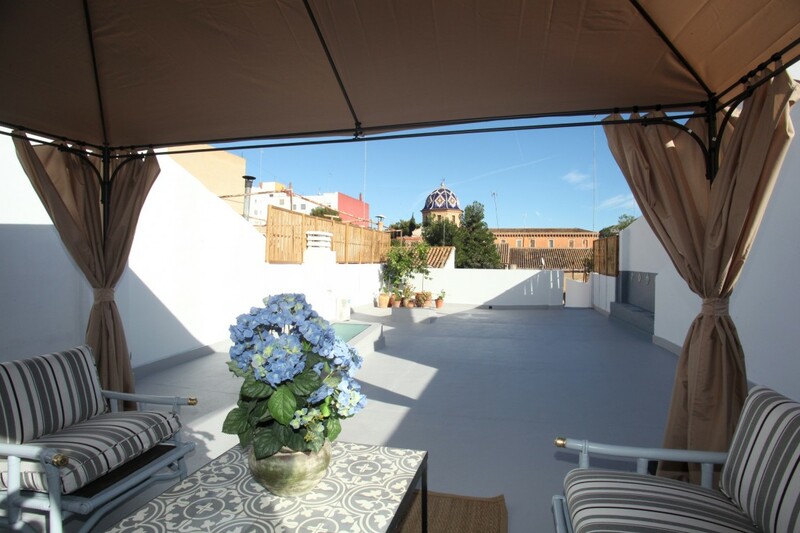 A large roof-top terrace accessible via a comfortable staircase is adorned with a Pergola for entertainment and enjoyment of the roof-top and views around the property. 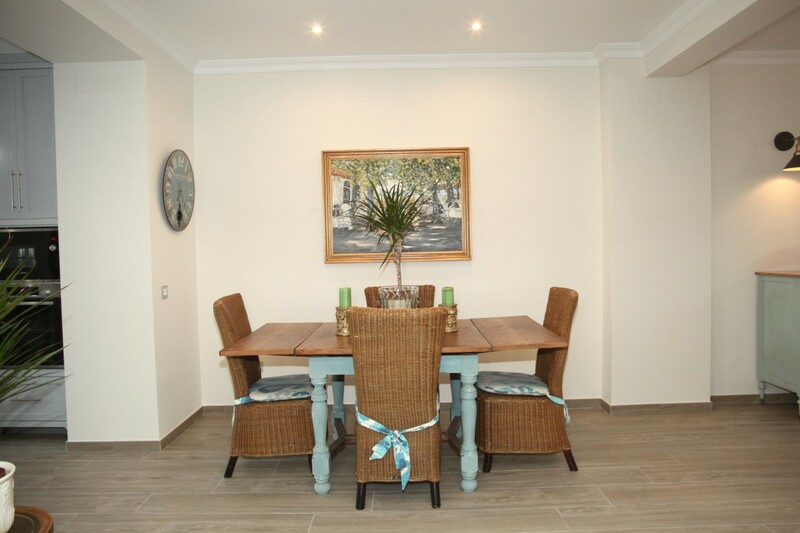 The house is equipped with air conditioning in the living room and ready-to-install locations in the bedrooms. 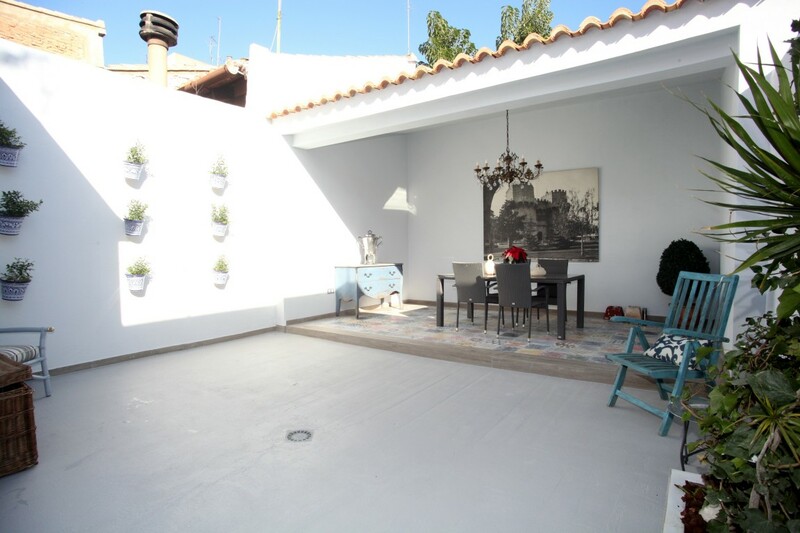 This house has been tastefully renovated with attention to detail on the interior spaces as well as recognition of the outdoor living lifestyle that Valencia weather offers. 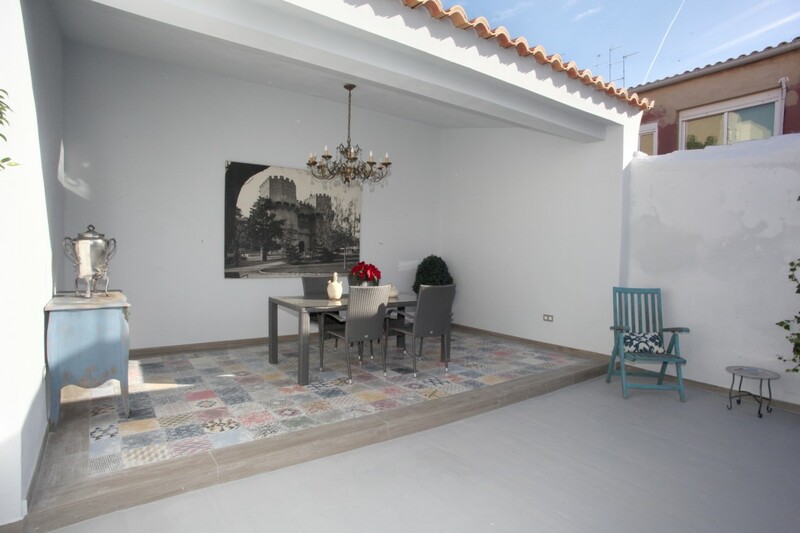 The covered back patio is beautifully tiled and finished to high standard and can be a multipurpose space for entertaining, dining, and general recreation. 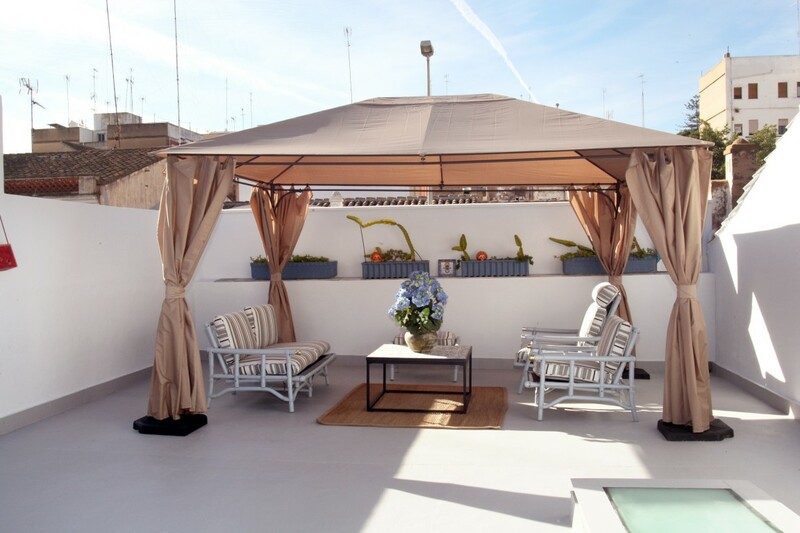 The roof-top terrace is a private haven of tranquility that is versatile and inviting. 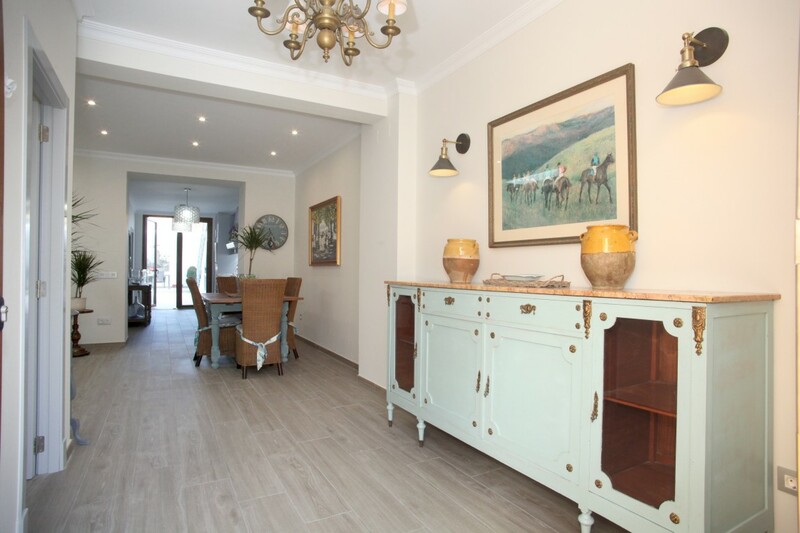 We invite you to visit the house to appreciate its allure and beauty.